There are loads of fun things that you can do as a Cub Scout. Every week we enjoy lively games and activities, both indoor and outdoor, plus you will get a chance to try lots of different things like swimming, music, exploring, computing and collecting. If you do them properly you will get a badge which you can wear on your uniform. 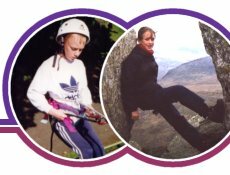 Using the tabs at the top of the page, take a look at our programme to see some of the things we get up to, and see our scrapbook of fun photos. 2nd Monkspath Cub Pack meets on Monday nights from 7:00 to 8:30. E-mail , Cub Leader, for more details.